Sea-side offers an ideal setting for numerous competitive sport events in the water or outside of it. 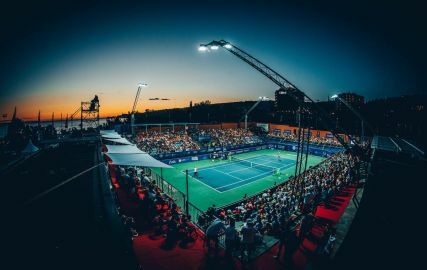 Feel the adrenalin of a close match or simply visit a running, sailing, cycling, tennis, and other event, taking place in Piran, Portorož and the surrounding areas throughout the year. 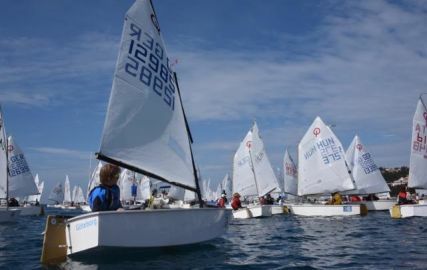 Either you are a competitor or a fan – the sport spirit of Portorož and Piran will get to you! We checked the entire list of events and chose for you the really best – those, you really shouldn't miss in the coming year. The most important regatta in the class of the optimist. International tennis tournament with the best Slovenian players, sea and fun in the exceptional atmosphere of the Portorož coast. Check the current sport events in the schedule below. For all who desire to raise their adrenalin levels surrounded by a lovely sea-side view.